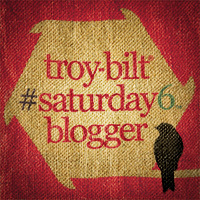 The Seed Savers Seed Exchange is much more than an heirloom seed company, it’s also a huge seed repository and a fraternity of vegetable gardeners devoted to preserving and sharing rare seed varieties. I’ve been a member of the organization off and on over the past twenty-five years and in the past listed a cold-hardy winter lettuce. 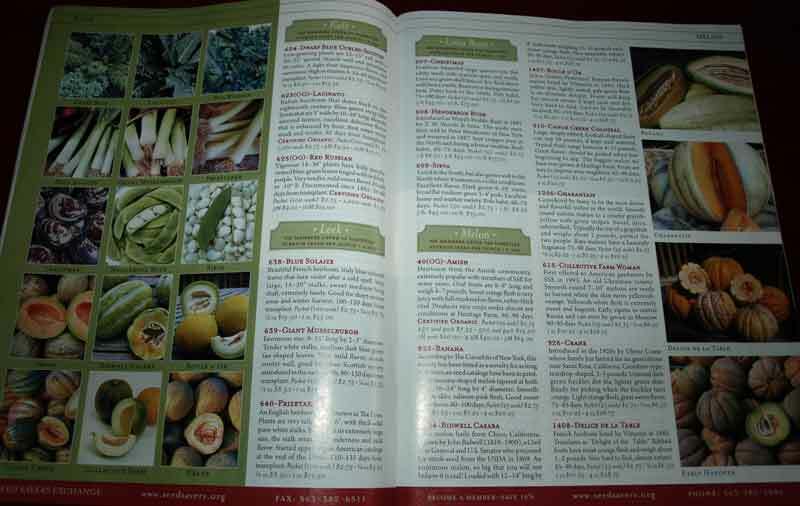 I continue to use their commercial seed catalog as a source of heirloom vegetables to plant in my organic garden. Seed Savers is based out of Decorah Iowa where they operate the 890 acre Heritage Farm with twenty-five acres of gardens under cultivation that are used in their seed production and research activities. 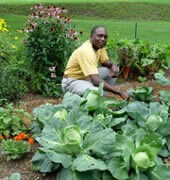 They also maintain a seed bank of over 25,000 rare and endangered vegetable varieties. The organization was established in 1975 and since that time has shared an estimated total of one million seed samples that have kept many rare varieties in circulation and allowed them to be adopted by gardeners, farmers, and heirloom seed companies throughout the world. 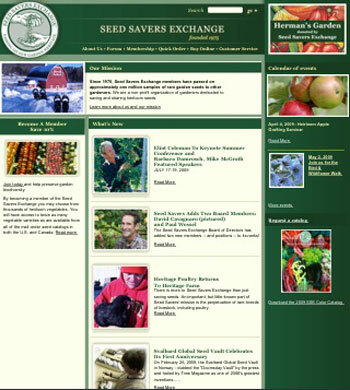 Seed Savers is supported by membership fees, donations, seed sales from their commercial seed catalog, farm tours, and other special events, but the foundation of the organization has always been its large and devoted following of gardeners and the vegetable varieties that they have cherished and passed along. 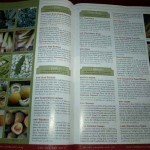 The Seed Exchange has over 8,000 members reaping the benefits of discounts from the commercial seed catalog and four annual publications. 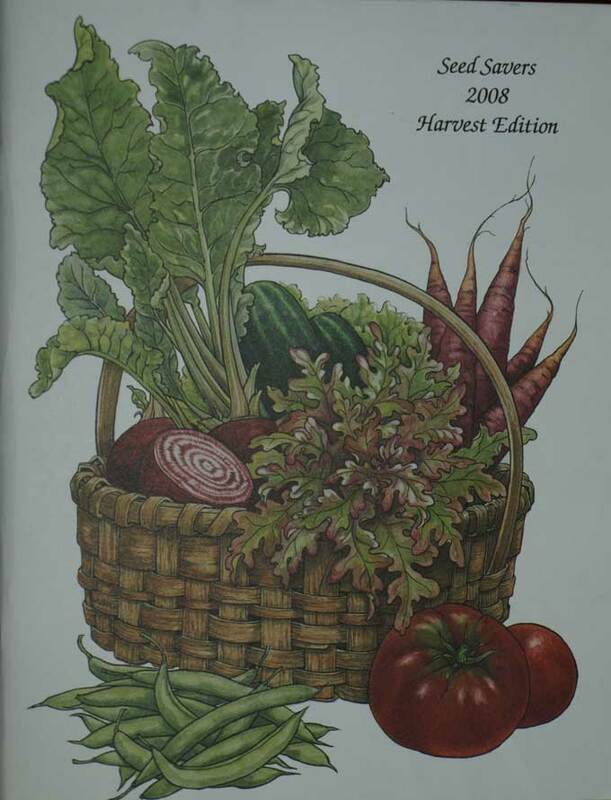 These seasonal editions include the Seed Savers Yearbook, a mammoth listing of over 13,000 seed varieties that are currently offered by members and shared through the exchange. SSE members have access to the rare seeds maintained in the inventory. If you’re interested in heirloom varieties the Seed Savers Exchange offers an incredible opportunity to explore and sample the amazing world of heirlooms. There is also a separate Flower and Herb Exchange Membership for those interested in rare flowers and herbs. There are around 700 “listed” members who are actively growing and maintaining heirloom seed varieties and making them available to other members who are interested in helping to preserve and spread these uncommon seed varieties. Under development is an online database of member offerings that will make it easier to browse through the thousands of listings. No matter whether you are a backyard gardener, seed saver, or just concerned with preserving the diversity and heritage of our seed supply, a Seed Saver’s Exchange membership is a worthwhile investment in the past that will yield benefits in the future. 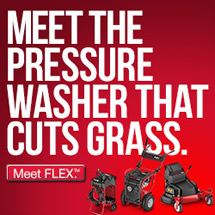 I keep thinking about joining. 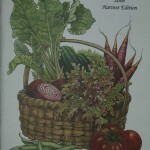 I’m currently reading Seed to Seed to learn a little more about saving seeds. I’d love to start saving seeds to exchange with others. I’m a little limited on space, but I think I can save seeds successfully for a few things. I will start saving a seed now.